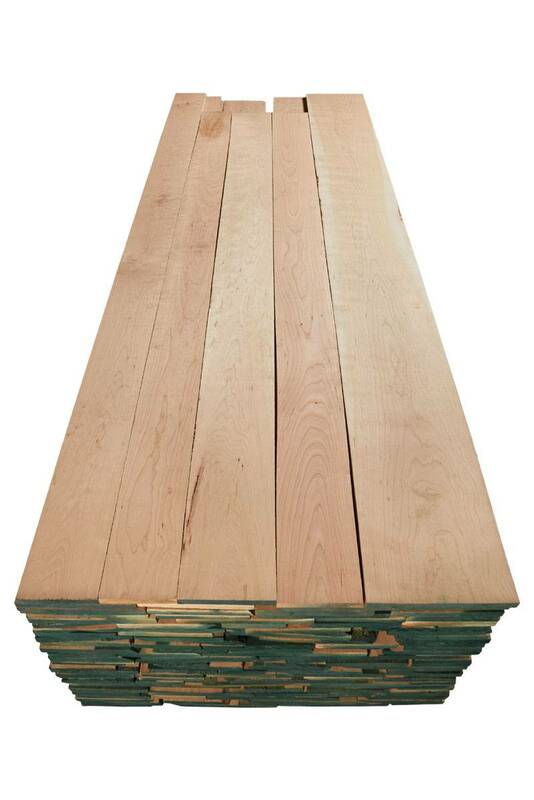 Cherry Prime is our highest yielding grade, which yields, at minimum, 83-1/3% clear face cuttings. 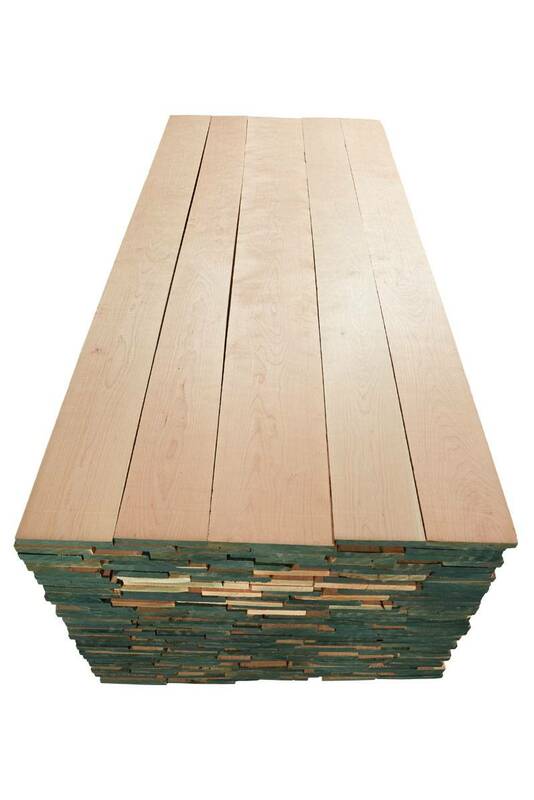 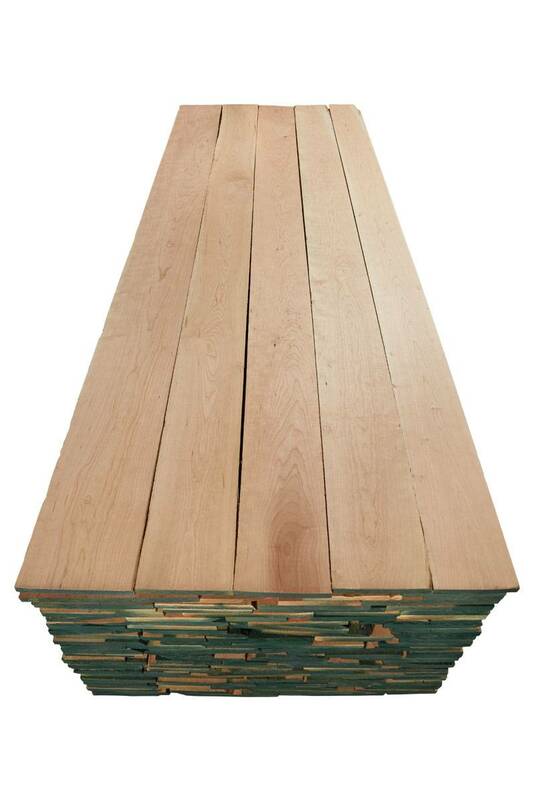 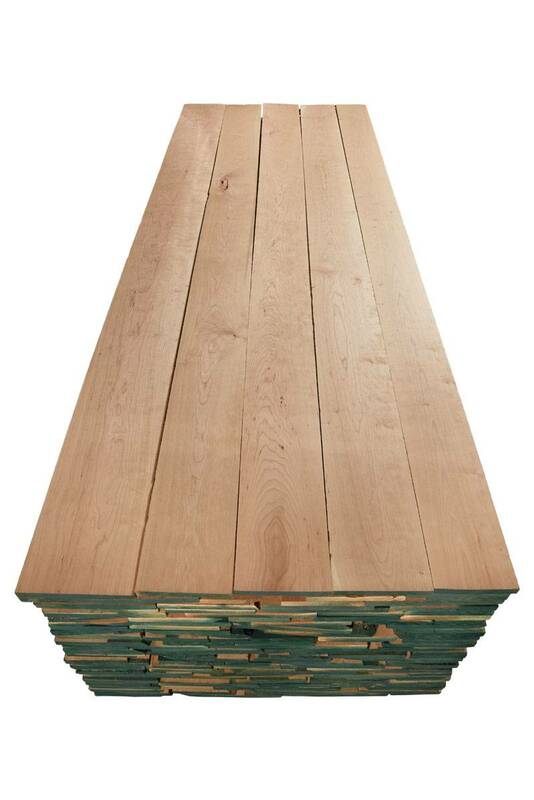 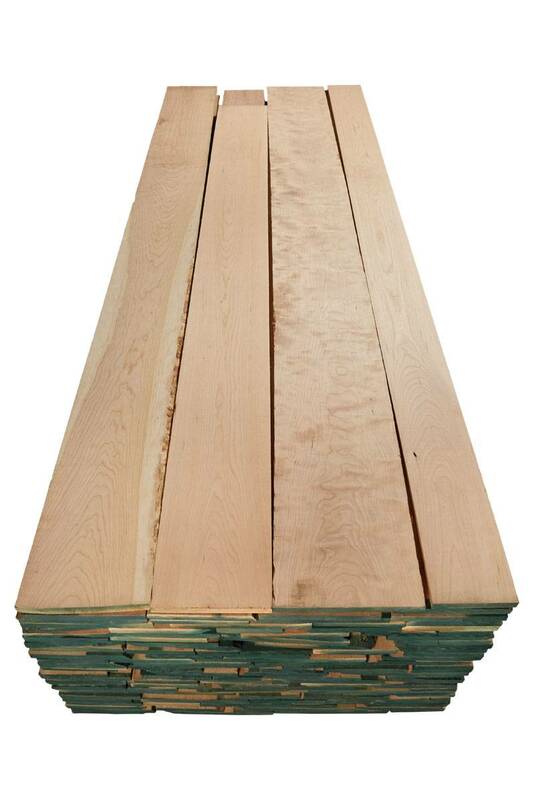 Cherry Prime is ideal for applications requiring long, wide clear-face cuttings or multiple rips and chops, with minimum cutting sizes of 3” x 7’or 4” x 5’. 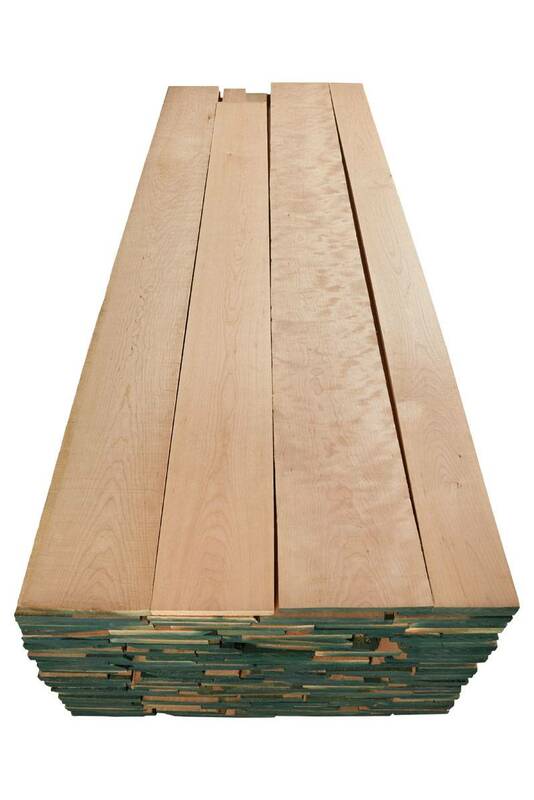 We also offer color sorted Cherry Prime, including a Red 90/80 and a Red 90/50.